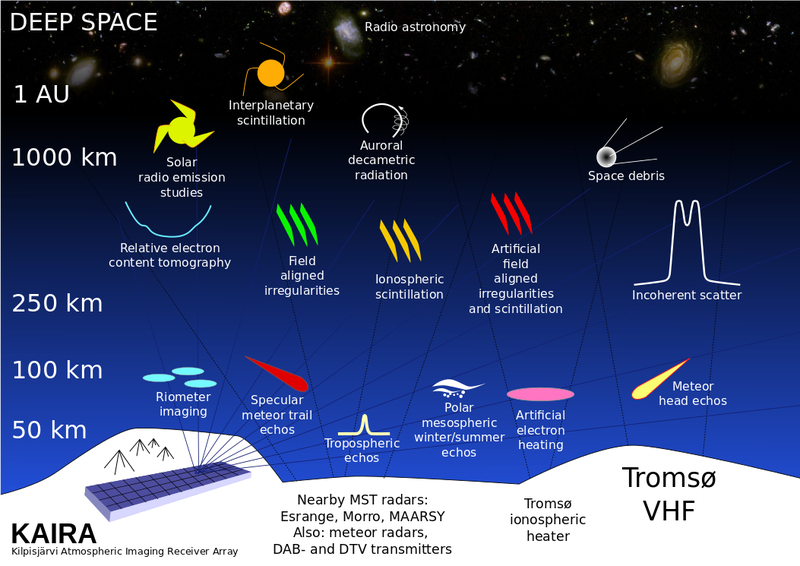 Kilpisjärvi Atmospheric Imaging Receiver Array: What a surprise! 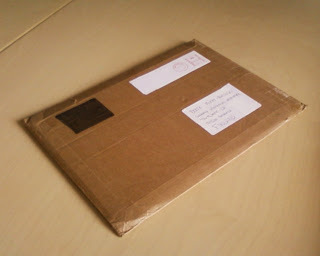 Yesterday I received something really amazing in the post. At first I was completely puzzled by it: the package was quite plain, I didn't recognise the handwriting, there was no return address and the previous address was obscured. So, completely baffled I opened it up to find a book. Wow! 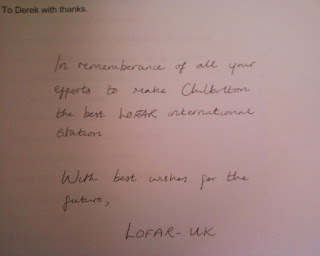 It was a book detailing the construction of the LOFAR station in England. Wow! That was TOTALLY unexpected. 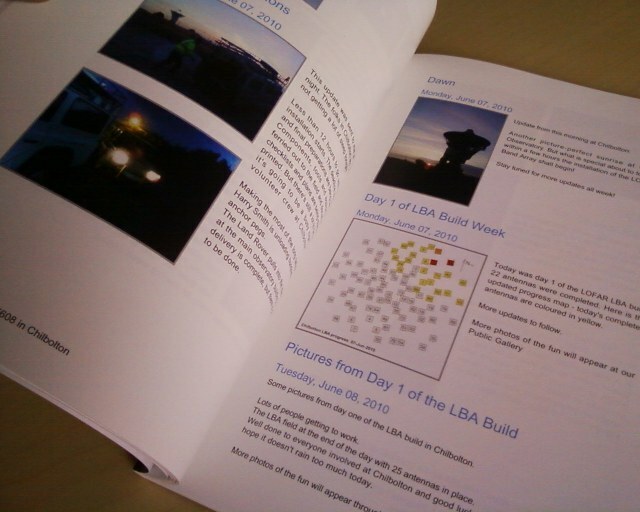 Entitled "The Installation of LOFAR UK608 in Chilbolton", it had entries and photographs from the early days of the project in late 2009, all the way through to the point when I formally left for the current project in Finland, which was in early 2013. 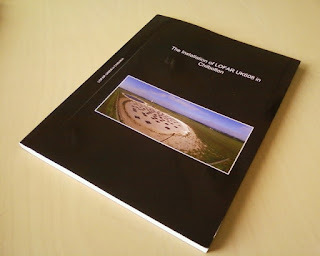 Throughout its pages, were not just words and images, but memories of all the challenges and triumphs of that project. 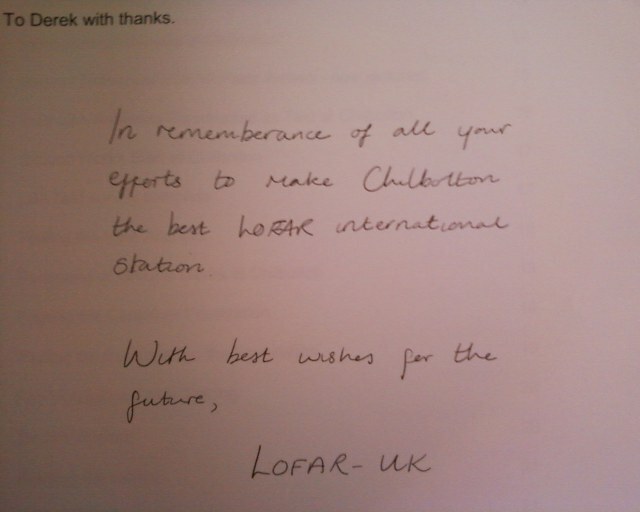 As I say, there was no return address or indication of who had organised this or written the dedication, but I am very grateful. It was a fantastic gift and I really appreciate it. 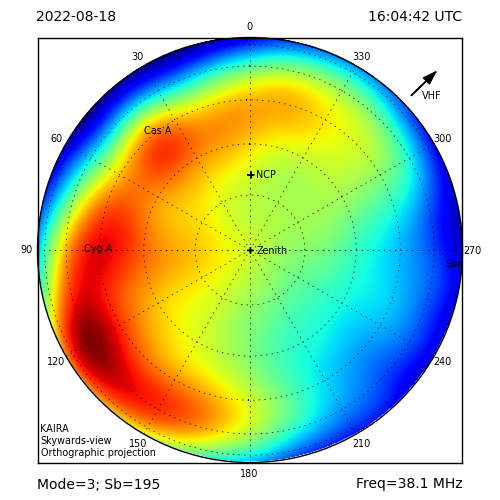 It brought back lots of happy memories and I sincerely hope that the LOFAR-UK community has as much fun and success using their LOFAR station as I did in building it.